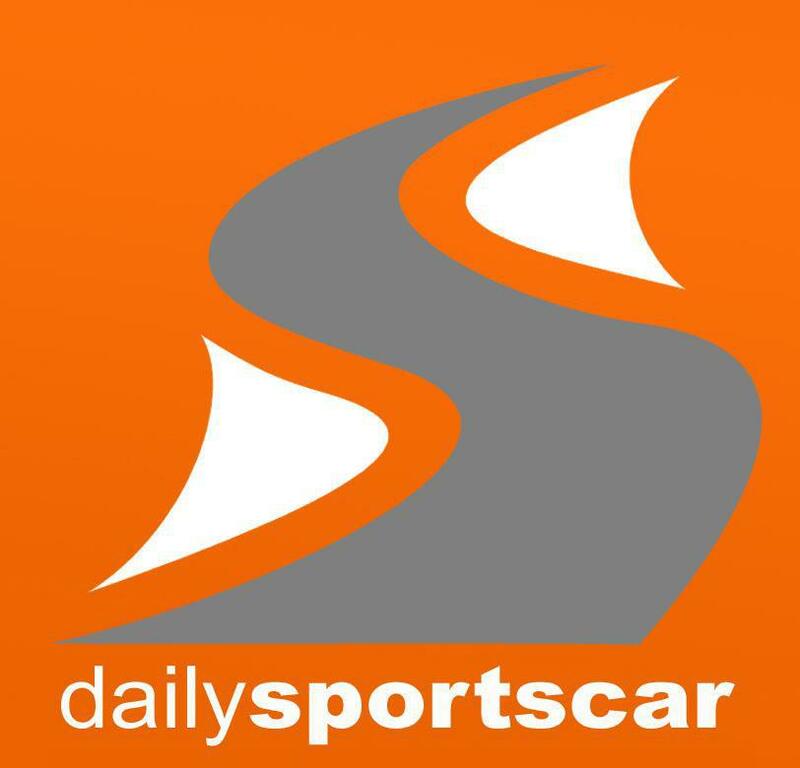 Home > Academy, Aston Martin Racing, Aston Martin Racing Festival, Breukers, JM Littman, Le Mans, nicholl-jones, RL, Vantage GT4 > Calling all designers! 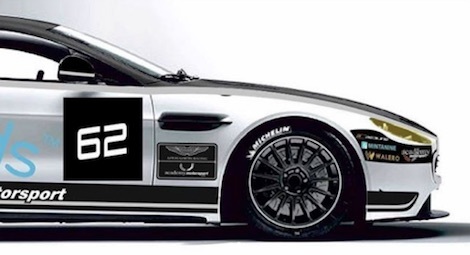 Aston Martin Racing Festival runners, JM Littman and Rik Breukers are looking for inspirational design ideas for the front end of their Academy Motorsport V8 Vantage GT4. With their entry now confirmed by Aston Martin Racing, their car will be part of a trio of cars from the Worestershire based team and one of 24 GT4's taking part in the Festival around the hallowed Circuit de La Sarthe next month in support of the 24Hour event itself so they are looking for something to stand out. Mans 24 GT4 race. We're just looking at the bonnet / front area of the car and I would love to see some designs and ideas ! Something with the Union Jack maybe with the Dutch Flag ?